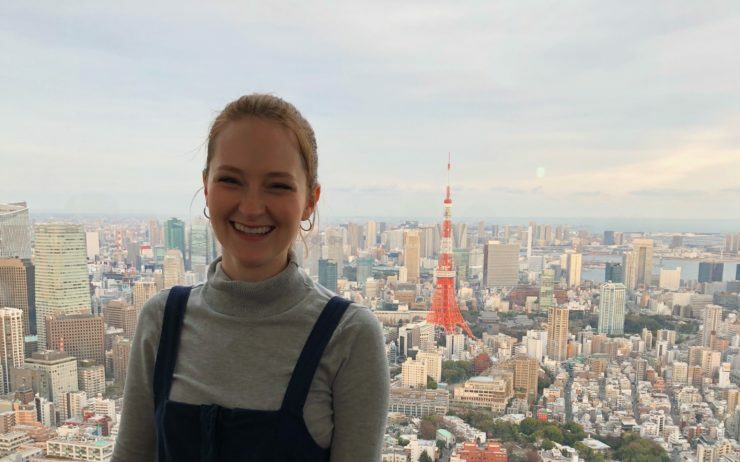 In February 2018, Lauren packed up her bags in Wales and moved to Tokyo. In addition to contributing content to various media, she also works at the GaijinPot office one day a week. She currently eats more sushi than the recommended daily allowance. From "Language Exchangers" to "Expat Machos," it's a different ballgame in Japan. Featuring a photography studio, a work lounge and, yes, an actual cinema.